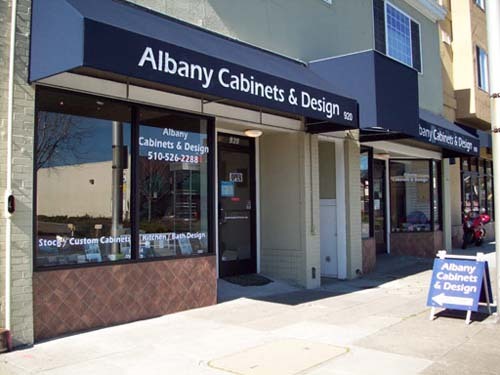 Isabel Tsang is the owner and designer of Albany Cabinets & Design. After years of working experience at Home Depot and Expo Design Center, she started her own kitchen and bath showroom in 2004 with passion, dedication and integrity. She offers wide range of quality cabinets, counter top selections as well as plumbing fixtures, flooring material and accessories. On top of her design service, she co-ordinates projects with contractors and vendors until the completion of job at no charge. Member of NKBA-National Kitchen And Bath Association. Copyright 2016 Albany Cabinets and Design. All rights reserved.